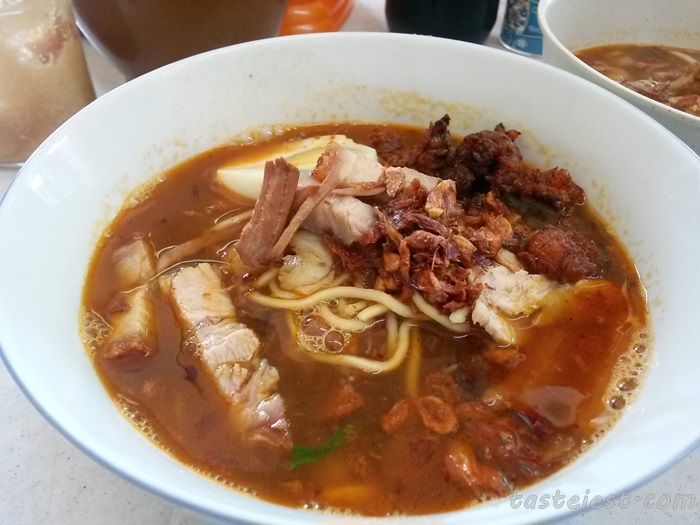 Penang famous street food Hokkien Mee is my all time favorite, honestly in Penang you can easily get a bowl of good hokkien mee. 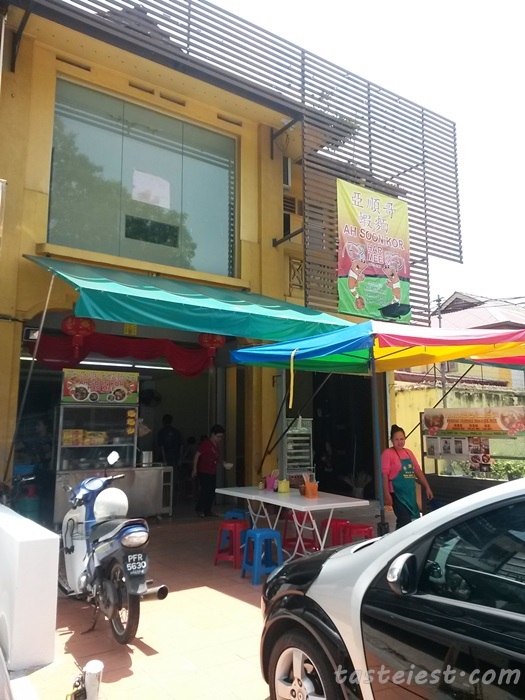 Today we try the one use to be open at Sin Kim San Food Court which now move to Jalan Perak with very own shop lot selling only Hokkien Mee. Parking is a real problem here as only 2 car can stop in-front of the shop else you need to park further and walk over. Simple setup with a few table, honestly it is pretty hot in the afternoon. 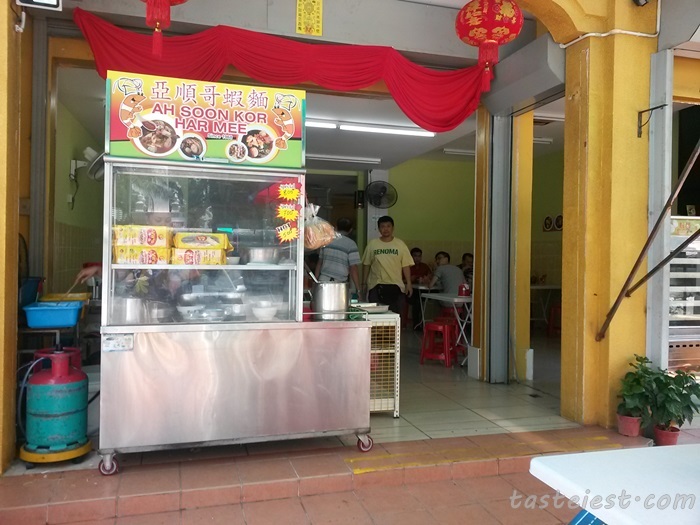 RM5 for normal while RM7 for special, special came with extra Roasted Pork and Deep Fried Mantis Prawn. 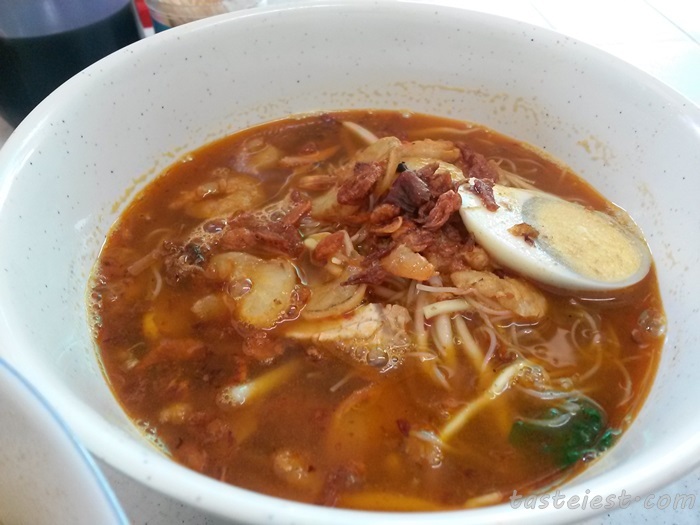 Highly recommended RM7 as the portion is big enough for an adult and the add on ingredients is so tasty. The roasted pork skin is very crispy and the deep fried mantis prawn is crunchy and flavorful as well which goes well with the prawn soup. 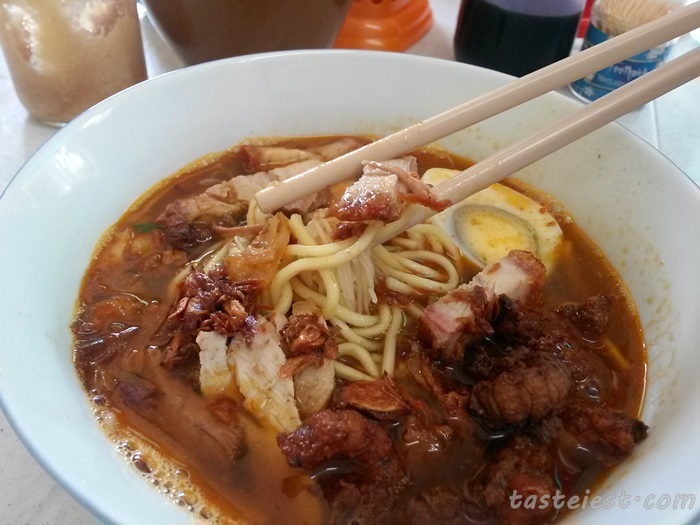 RM5 seem to be a little less ingredients with only slice prawn, egg and slice meat only. 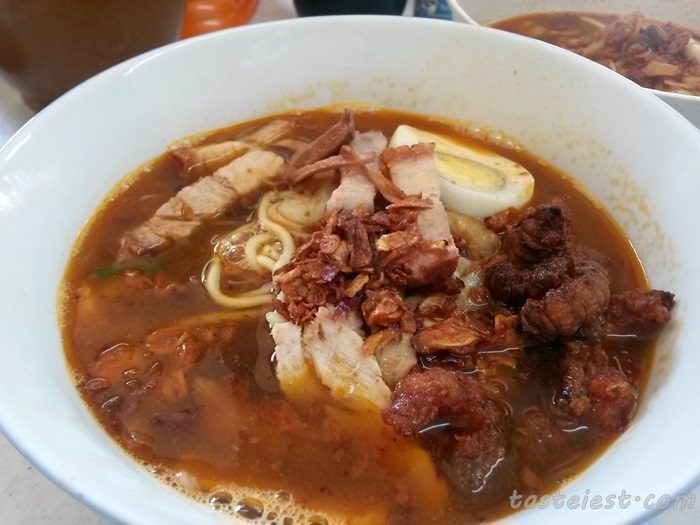 The Hokkien Mee soup is very sweet and full of prawn flavor, remember to add chili paste. 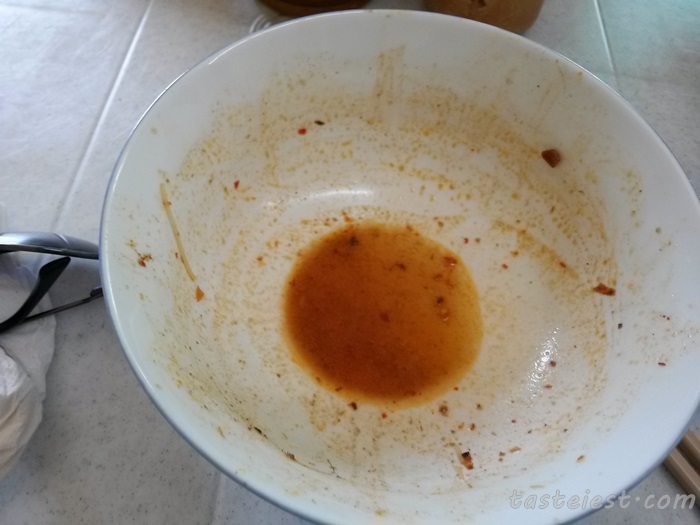 Adding in the chili paste enhance the overall flavor and taste. 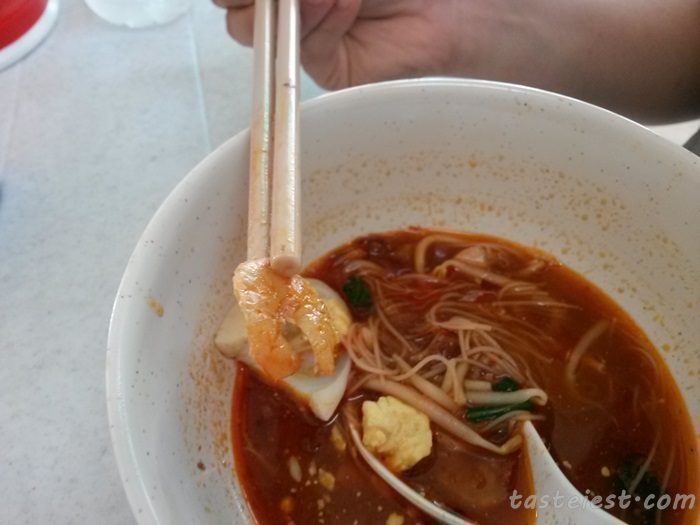 Although the prawn is slice into half but it still big enough to have a good bite. Most important we don’t feel thirsty after eating, yummy! It seems that they have closed and the space is for rent, from what I can see when I walked by.